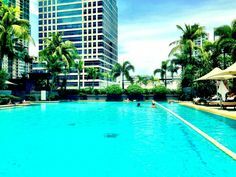 The summer season is in full swing and no doubt most of you will be packing your bags to feel the sun on your skin and experience what summer should be about. 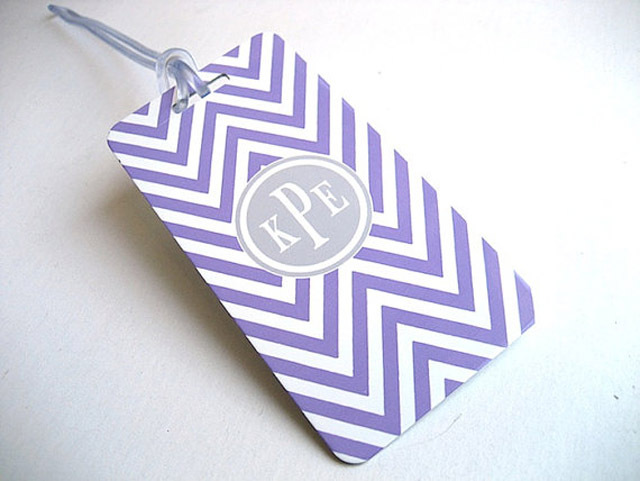 The last thing you want is your new summer finds and vacation outfits getting lost en route to your destination, so add some personality to your bags with some of these custom Etsy luggage tags. 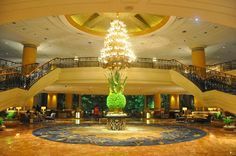 This holiday season, we’re sure most of you will have your bikini’s purchased and will be sporting the very best of the ss/13 trends on a city break or a sun-filled beach vacation. But with vintage, handmade and utterly tempting things in abundance over at Etsy, this week we take inspiration from this eclectic marketplace’s cool and quirky luggage tags. 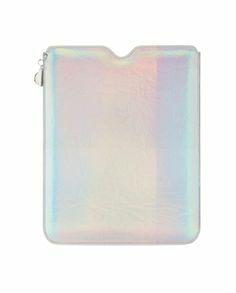 We ensure your luggage will ooze individuality, be super stylish whilst being practical at the same time, what’s not to love? 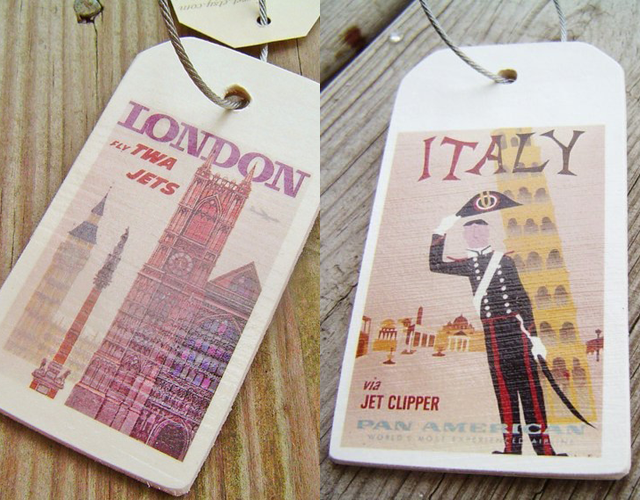 These charming, rustic luggage tags have vintage travel written all over them. 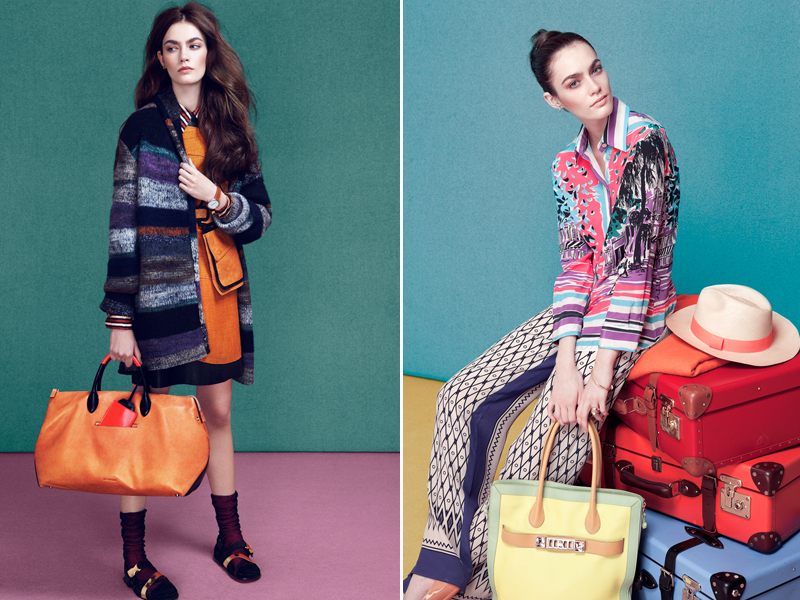 Be transported back to the glamour of travel with their functional yet stylish look for this season. These vintage tags are the perfect luggage accessory, not only will they add a fashionable touch to your luggage but with the option to personalise them with your contact details and with the many options from Italy to London, you can adjust them to suit your chosen destination, making these super chic accessories for a beach or city getaway. 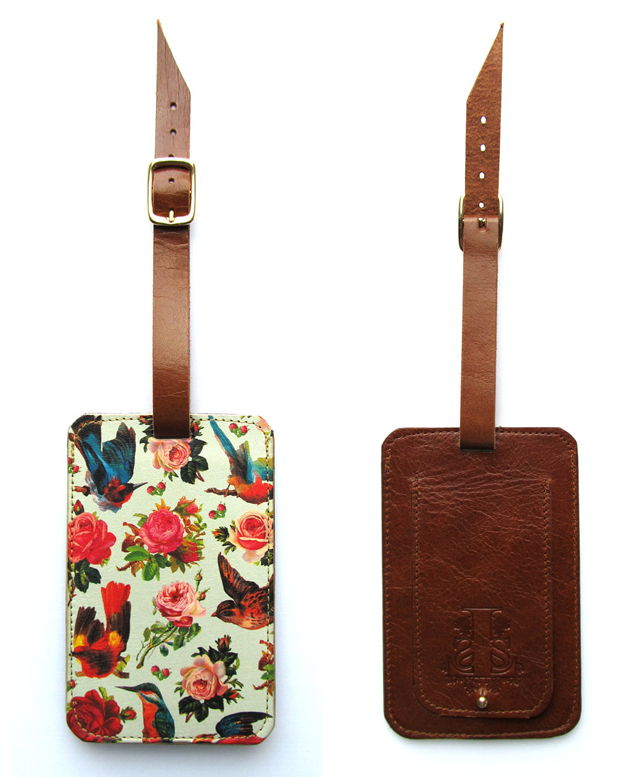 If you’re after a feminine luggage accessory then look no further than these luxury tags with a vibrant yet intricate birds and roses print which adorns a luxury leather tag. 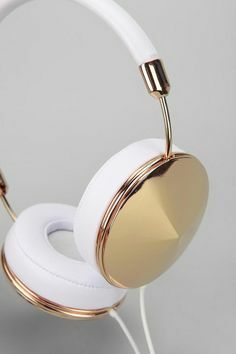 With their beautiful hand-crafted qualities and the varied designs to choose from, they make for a stand-out accessory to decorate your suitcases with. 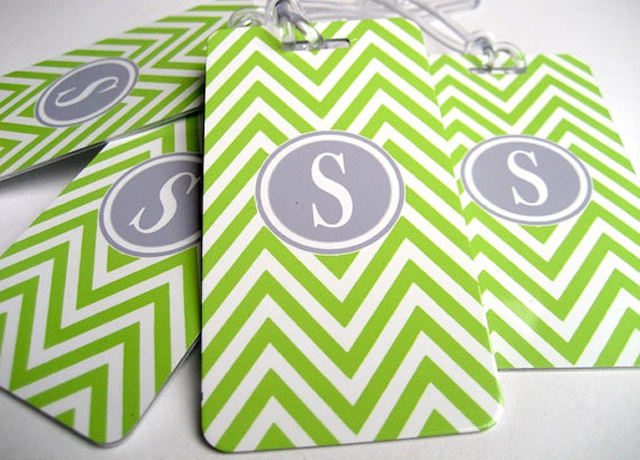 If a personal touch is what you’re after then these custom monogram luggage tags have your name all over it, literally. Make your luggage stand out in the crowd with a funky patterned design decorated with a contemporary monogram for easy identification and a modern design aesthetic. 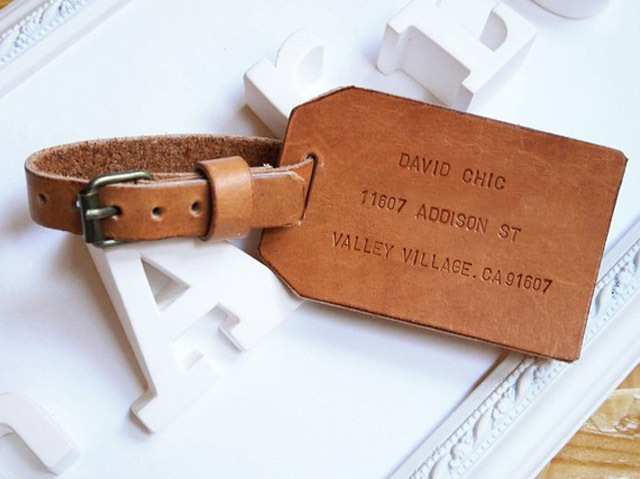 Begin your next getaway with a touch of style and attention to detail with these fun and quirky tags. 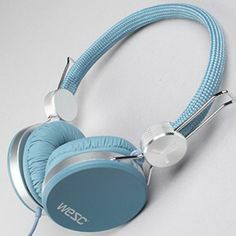 From timeless leather designs which will be an investment accessory to the more purse-friendly options for an injection of print and colour, Etsy will be sure to offer you some great options.